I handle the editorial content of Navneet NewsHouse, a children’s newspaper based in Mumbai, India. 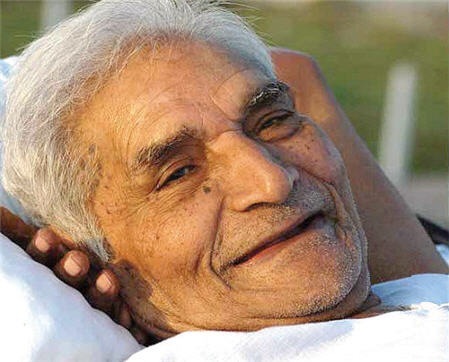 For our current issue, we would love to cover the news of Baba Amte. to pay for the image, we will acknowledge the concerned sources for the image. If possible, kindly provide us with the image as soon as possible as the section must go to print before Monday, April 11.